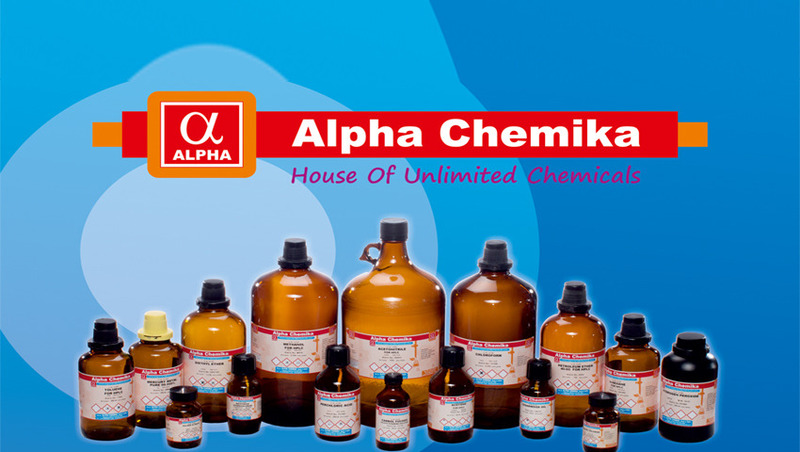 We are a enthusiastic and globally renowned manufacturer, supplier, and exporter of a wide range of Lab Reagent & Chemicals. These products are highly useful in laboratory & scientific research processes. 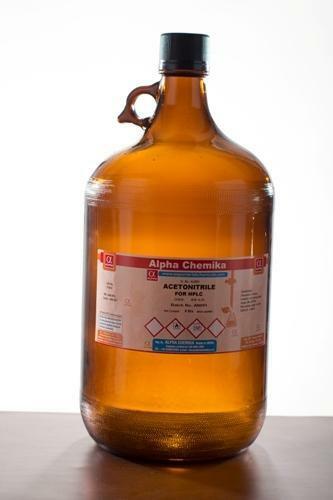 We are an eminent name engaged in manufacturing, supplying and exporting a significant range of Lab Reagent & Chemicals. These ranges are developed by making use of supreme quality basic ingredients, procured from the distinguished vendors.